As parents, you want to hear what your kids did at school that day, or what happened at Grandma’s house when you weren’t there. You don’t want to hear a short answer like, “Nothing.” As parents you are hoping for more information, more description, more adjectives. One way to get kids to learn how to give more information is through the long-lost art of telling bedtime stories. Your parents probably told you bedtime stories when you were a little kid. Remember? You might remember stories constructed by your parents about who knows what in who knows what type of land, and who knows what happened. Maybe it was about a princess in some far-away land, or even a space alien. This kind of storytelling is kind of a dying art now with TV before bed, and things like that. But a great way to foster storytelling in kids is for you yourself to be able to tell a story. You can tell your kids a story about anything made up, or you can tell a story about what happened to you at work that day. Be sure to include all the describer phrases and adjectives that you experience with your five senses. When you tell a story like this to your kids, you’re modeling how to do it. You’re helping them learn how to put more information together, and what information to include. Telling your kids stories is key to getting more and more substance into the little narratives that your children are going to give you. So next time your child comes home and says he did “nothing” at school, try telling some bedtime stories! 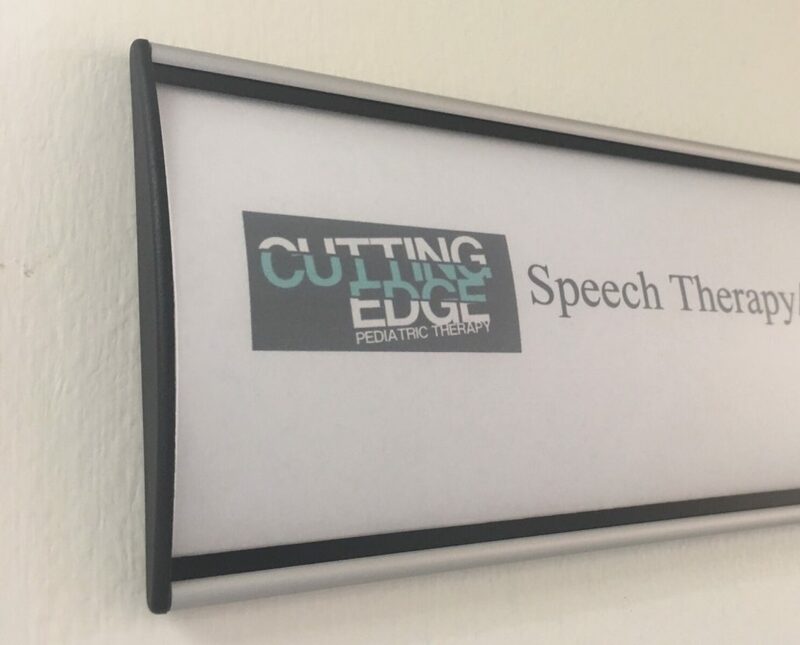 If your child is having problems telling longer stories, please give us a call for a speech evaluation.